Do you want to be more involved in your local area? 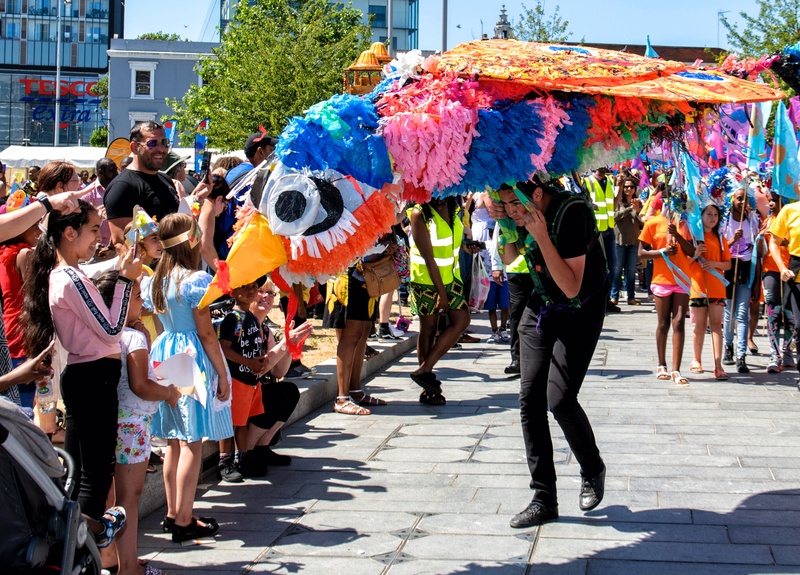 Come to one of our Better Together community meetings where you can share your ideas for services, projects and events directly with the people responsible for organising them. 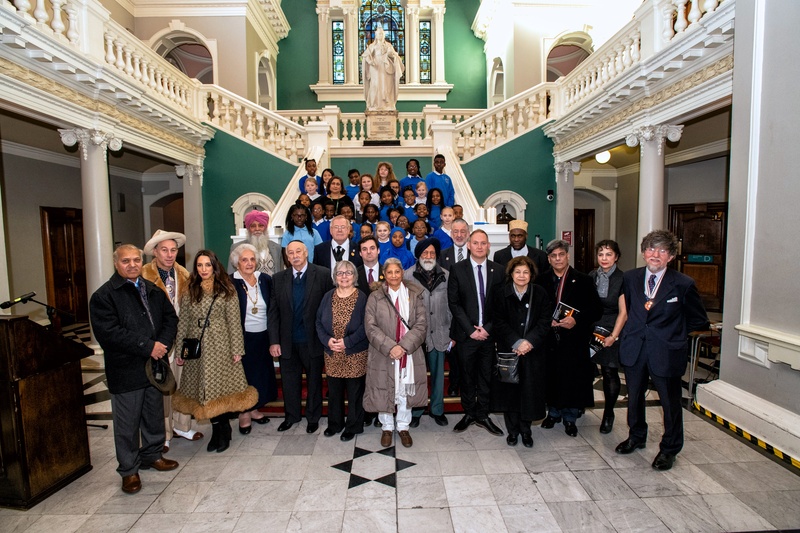 Royal Greenwich marked Holocaust Memorial Day with a service on Monday 28 January. Residents are invited to remember those who suffered during the Holocaust and in subsequent genocides around the world at a commemoration ceremony as part of International Holocaust Memorial Day.